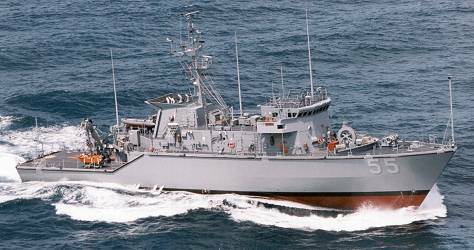 USS ORIOLE was the fifth ship in the OSPREY - class of coastal mine hunters. 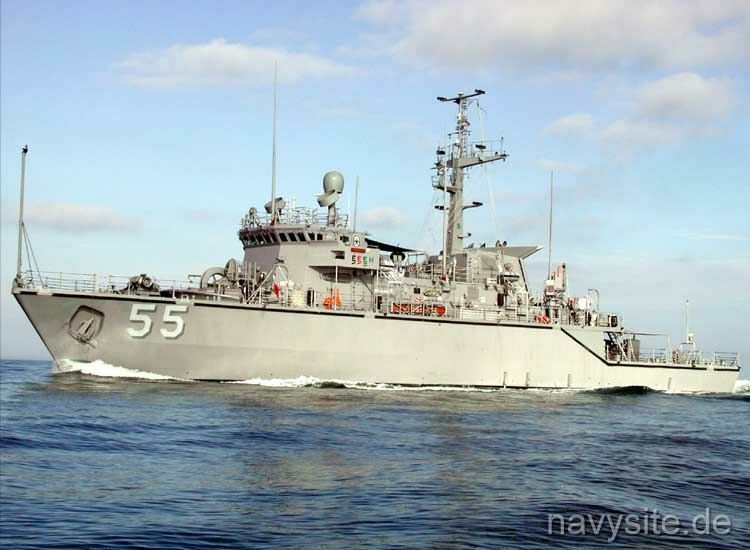 Delivered to the Navy on May 12, 1995, and commissioned on September 16, 1995, the ORIOLE transfered to the Naval Reserve Force on September 30, 1996, and was subsequently used to train naval reservists. The ORIOLE is currently laid-up at Beaumont, Tx., awaiting final disposal. This section contains the names of sailors who served aboard USS ORIOLE. It is no official listing but contains the names of sailors who submitted their information. 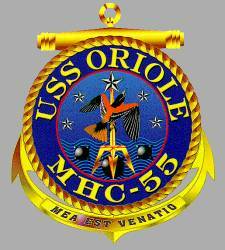 Click here to see which USS ORIOLE memorabilia are currently for sale on ebay.